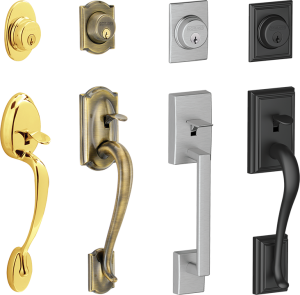 Accent your entry systems with a full line of hardware and accessories. Multiple styles and finishes combine with the beautiful elegance of the pre-finished doors to create showstopping looks and dramatic curb appeal. 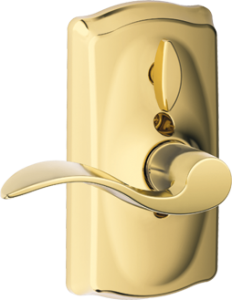 Standard with Thumbturn 1” Deadbolt. Standard with Georgian Key in Knob Lockset. 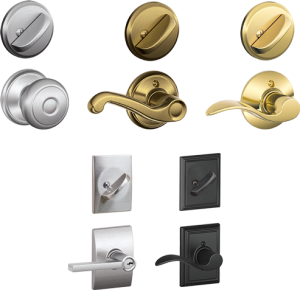 Double Key deadbolts on residences and any door in any structure which is used for egress are a safety hazard and not recommended. Time tested for durability and beauty. 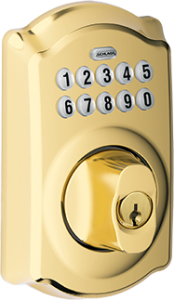 Trilennium™ multi-point hardware system provides more than just security. 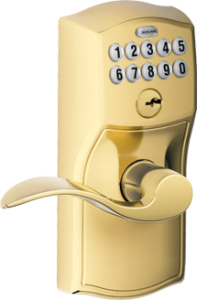 It offers homeowners better door closure and sealing than a single point lock. 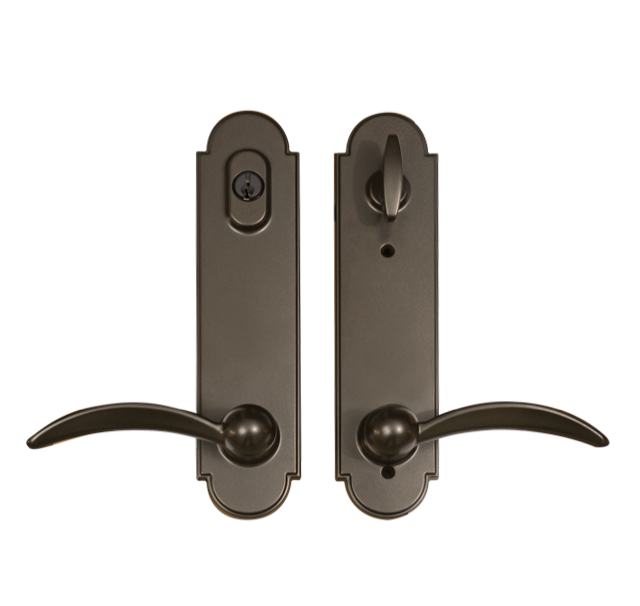 Three points latch and all three points deadbolt with a 1″ throw. 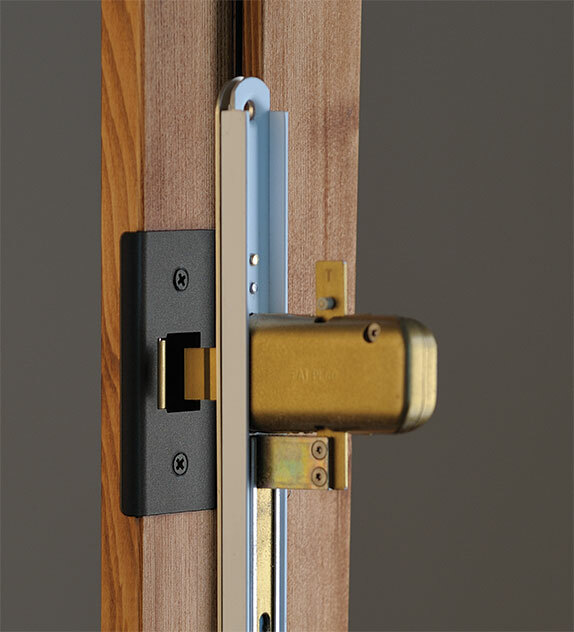 Deadbolts include anti-saw hardened steel pin. 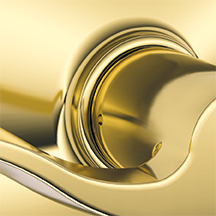 Includes 10-year warranty on finish, materials and workmanship. One solid unit with three latches based on the strength of patented I-Beam construction for reliable, proven performance. 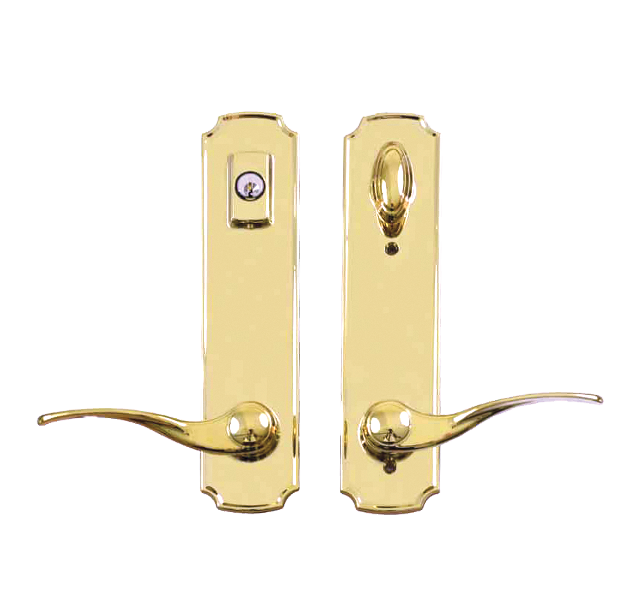 Operating as one, all three latches engage when the door is closed. 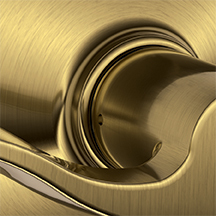 One movement of the thumbturn or key activates all three deadbolts. 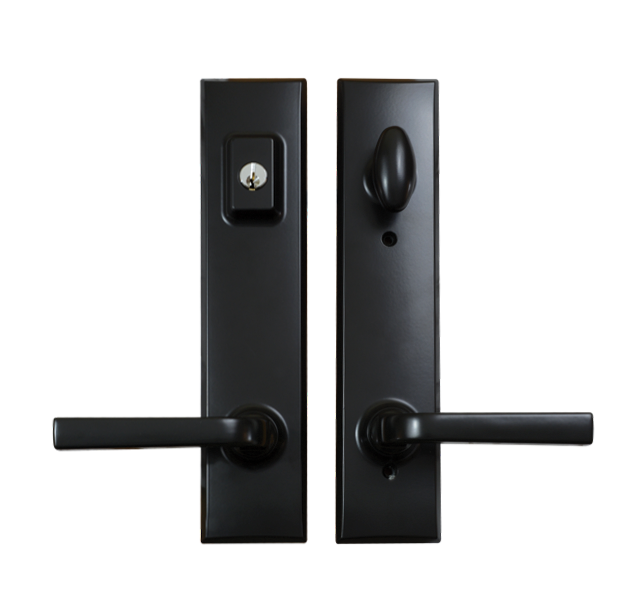 Activated, each latch is a deadbolt and cannot be compromised. 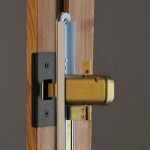 Patented strike rollers and latches draw the door into perfect alignment with the jamb for a tight seal with no deflection. 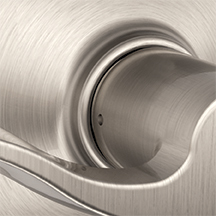 Panic Release: A single downward turn of the lever releases all three deadbolts. 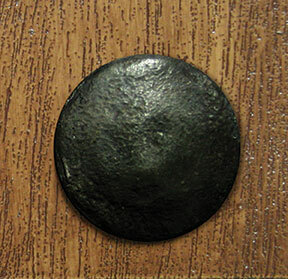 Shown on Eclipse leverset. 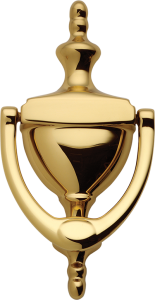 Not all finishes available on all leversets. See style chart for detail. 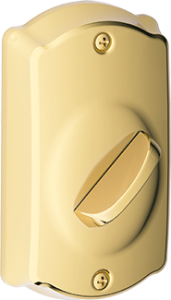 Flush Door Panels Only (No embossments on panel). 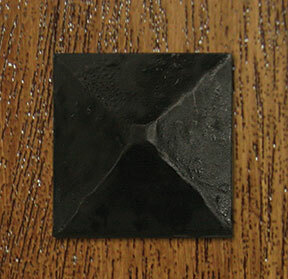 3-Flap System maximizes energy efficiency. Outer and inner flap are soft, flexible and UV resistant. 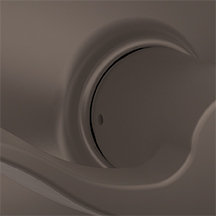 Magnet bar across the bottom of both outer flaps seals to a floating threshold. The middle flap is an insulated foam. 3-1/2 times more energy efficient than many single-flap pet doors. 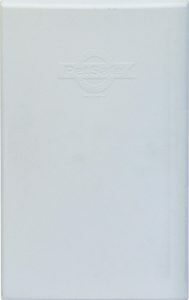 Durable, paintable white plastic frame. 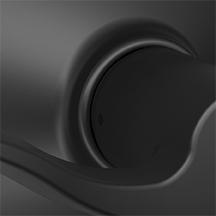 Snap-on closing panel attaches on the interior or the exterior. (Not intended as a security device). 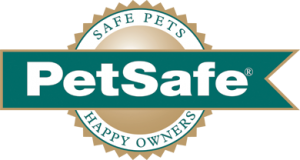 All components of the Pet Door Accessory are warranted against mechanical and finish defects for a five (5) year period from the date of installation. WARNING: Wincore will not be liable for unintended use and the purchaser accepts full responsibility for oversight of the opening it creates. Clear and decorative glass options available. Not all glass options available on all doors. 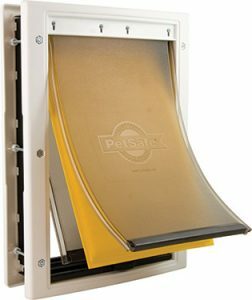 Mail/Magazine Slot unavailable with Pet Doors. 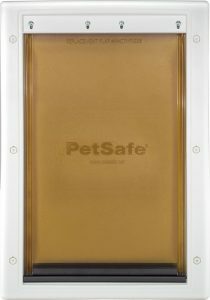 Pet Doors available in flush panel ONLY.  Tough Enough To Wear Pink?